What better way to start each day than with the Word of God in our minds. F. B. Meyer brings us short readings on a variety of themes to encourage, challenge and remind us of our obligations. 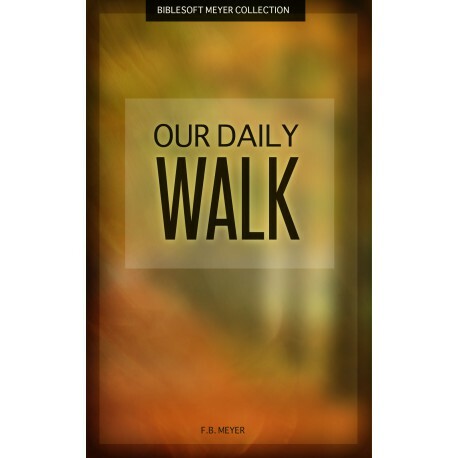 Our Daily Walk is a treasury of wisdom distilled into brief and memorable readings, which can be enjoyed by anyone - whether they have an hour to meditate or five minutes of peace in a hectic schedule.